Since it's officially gift-giving season, I've decided to put together a weekly gift guide with a specific focus. This week's guide is for the stay-at-home mom or work-from-home type. I identify with the latter so it was fun to sift through the interwebs and really think about what I'd like to receive since I'm at home the majority of my days. 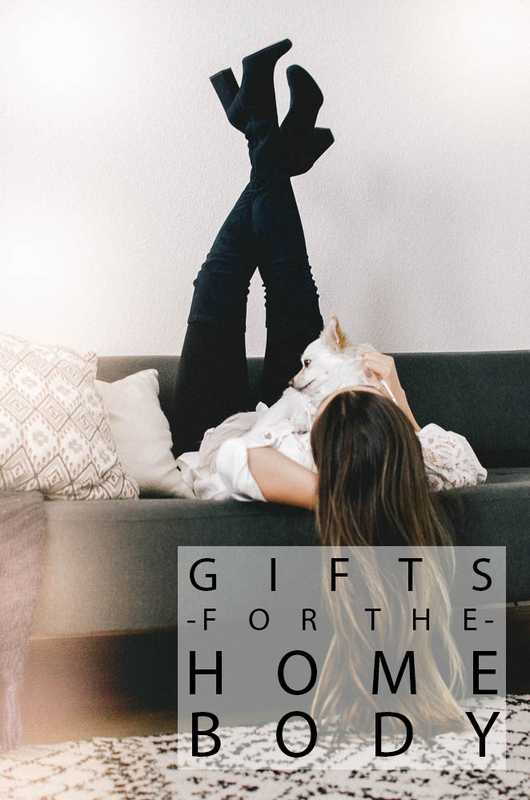 So without further adieu, I present the top six gifts to give to your favorite homebody. Simply click anywhere in each item's section, or on the image of the item to see the full product details.